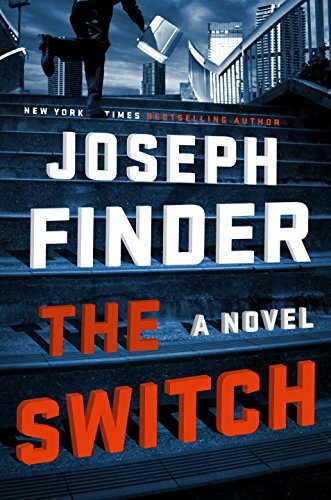 I have never read a Joseph Finder novel. I wanted to read this particular book as the synopsis drew my interest. The only drawback in reading the book is the use of taking God’s name in vain, which should never be used at all. The author has a strong plot in the book, strong characters that kept my attention throughout the novel. However, occasionally the word would show up and it was like a distraction that didn’t add anything to the story. Frankly, it was offensive. The premise of a businessman accidentally getting the wrong laptop at the airport that belonged to a senator was great. From there, the way one character used multiple nefarious ways to regain the computer was intriguing. The businessman wanted to do the right thing before someone besides himself was hurt or killed. I wondered how far the senator’s assistant was willing to go to attain a higher government position. Plus, the constant tension of involving others in trying to get the laptop back, both with non-threatening and extremely threatening ways made me wonder if the man calling the shots was ever going to stop doing so. The possible political ramifications of what was on that senator’s laptop was the paramount and sole focus of the senator’s assistant. Readers will find out how a businessman trying to salvage his business comes out in the end when he refuses to simply allow the government official to tell him what to do or threaten him. 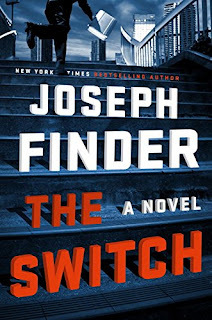 I hope in Joseph Finder’s future books he will refrain from using God’s name that way and look for other means of expression for his characters. He really is a talented writer with a great story many might read if he were to remove the language because the story can stand on its own without using it.